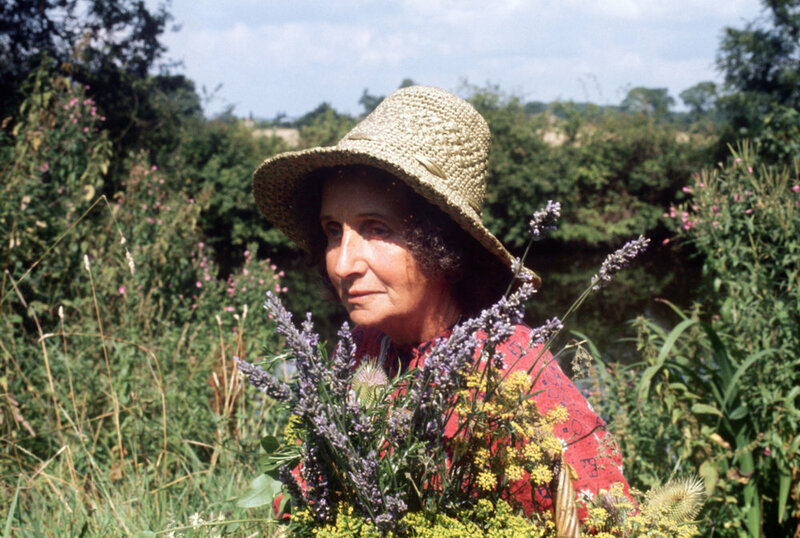 In light of International Women’s Day, we’ve compiled a list of some international women who have inspired and influenced our work at Hackney Herbal, including the star of our movie screening tomorrow at MOTH Club, Juliette. There’s still time to grab a ticket here. “Juliette of the Herbs” is the name of the film and an affectionate nickname for its star, Juliette, who was a pioneer and is still today an inspiration to the many women who’ve followed in her footsteps and crafted their own careers and life long passion with herbs and the plant kingdom. For more than 70 years Juliette lived with the Gypsies, nomads and peasants of the world, learning the healing arts from these people who live close to nature, and learning from nature herself. Juliette’s life story is as colourful and exciting as her tremendous wealth of herbal knowledge. She is the author of several books on herbal medicine, including the first published work on veterinarian medicine, The Complete Herbal Handbook for Farm and Stable. Maria is considered to be the first alchemist of the Western world. She is also referred to as Maria the Prophetess or Maria the Hebrew. She lived in ancient Egypt, around the first century CE. Maria is recognised for inventing a number of alchemical apparatus, one of which mimicked the process of distillation in nature and would become a modern staple in chemistry laboratories and apothecaries. In fact, we often use it in our Hackney Herbal workshops - the Bain Marie or ‘Mary’s Bath.’ We don’t know much else about Maria herself, but what a worthwhile invention! Vandana is an environmentalist living in Delhi. She founded ‘Navdanya’ in 1991; a research institute which aims to protect the diversity and integrity of living resources, in particular native seed, the promotion of organic farming and fair trade. She has written more than twenty books, including “Making Peace With the Earth” regarding Indian social-ecological concerns and insights, with a big focus on the relationship between communities and nature. Recognised as an 'Environmental Hero' by Time magazine in 2003, Vandana has worked tirelessly to promote and defend biodiversity in agriculture. At the very forefront of recycling, long before any of us deemed it important, was Isatou. For nearly two decades, she has been educating women and making positive changes to tackle waste in The Gambia, founding her project ‘One Plastic Bag’ in the 90’s, which transformed waste into purses and bags. It might seem common now, but this was revolutionary at the time and inspired others to follow in her footsteps. Thanks to her efforts, not only has the amount of waste in The Gambia drastically decreased, Isatou has created a plethora of jobs for West African women and been able to provide them with a monthly salary. We consider the National Trust one of the best things about the UK and Octavia is one of its three founders. 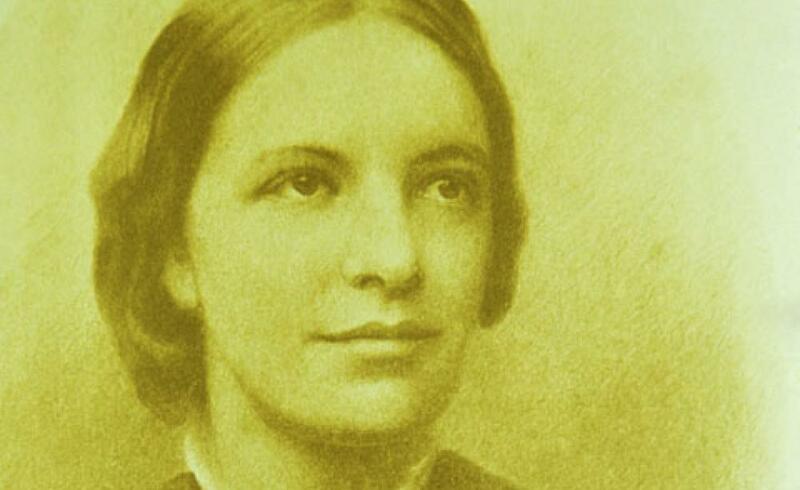 She made a career out of improving welfare for others, particularly in campaigning for the need for open green spaces in urban environments, Octavia believed ‘a few acres where the hilltop enables the Londoner to rise above the smoke, to feel a refreshing air for a little time and to see the sun setting in coloured glory which abounds so in the Earth God made’. Just some of the fruits of her hard work include the opening-up of graveyards to the public, the saving of Hampstead Heath and Parliament Hill from developers. We have Octavia to thank for making it her lifetime mission to ensure that London’s rapidly decreasing green spaces could ‘be kept for the enjoyment, refreshment, and rest of those who have no country house’.